Breast cancer is one of the most prevalent cancers in women worldwide. Survival rates are heavily dependent on a patient’s diagnosis and treatment. Breast cancers are classified by appearance, grade, and stage, which can influence the prognosis and treatment. Breast cancer subtypes are categorized by the receptors that promote cancer including estrogen, progesterone, and HER2. Patients that test positive for HER2 usually respond well to treatment. However, patients who test negatively for all three receptors (triple-negative breast cancer) are difficult to treat. 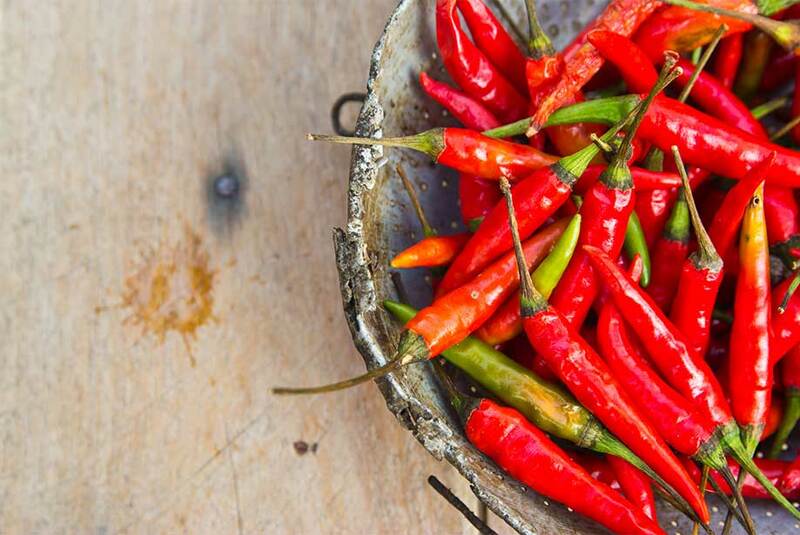 Recently, scientists have investigated the effects of capsaicin, an active ingredient found in chili and peppers, on cancer cells. Capsaicin activated the transient receptor potential (TRPV1) receptor and caused the cancer cells to divide more slowly. Most of the cancer cells died, and the remaining cells showed reduced mobility, suggesting that their ability to metastasize would be hindered. However, the report suggests that capsaicin will not be effective if eaten, injected or inhaled. Currently, chemotherapy, surgery, and radiation are the only available treatments triple-negative breast cancer. Future work will be to develop new drug treatments, like capsaicin, that can specifically switch on the TRPV1 channel, to target breast cancer. Enzo Life Sciences provides a wide variety of products for your Cancer Research needs. At Enzo, our aim is to support yours. As cancer hallmarks have evolved over the last decade, so has our portfolio of tools to support cancer research. We offer innovative assays and reagents in the fields of epigenetics, autophagy, and Wnt research. Our extensive portfolio of products includes our high purity Capsaicin, SCREEN-WELL® Compound libraries, detection kits, substrates, active proteins, antibodies and inhibitors.